Clean, spacious bedrooms. Washer and dryer in unit. Updated bathroom. Furnished. Private entrance . 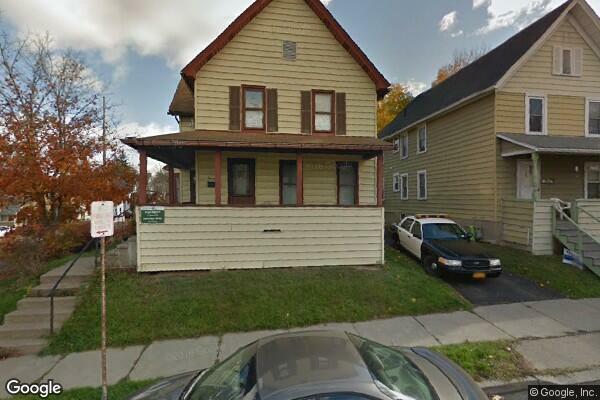 Located in Binghamton, NY, This great student rental features 3 bedrooms and 1 bathroom.